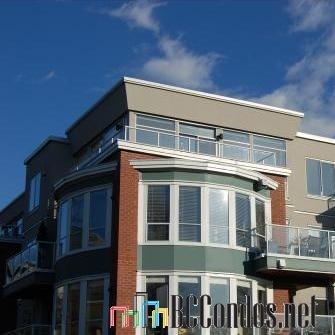 Connaught Point at 2288 West 12th Avenue, Vancouver, BC V6K 4W2 -LMS265. 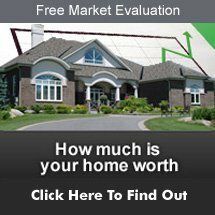 Built in 1992 with 46 units over 4 Levels. 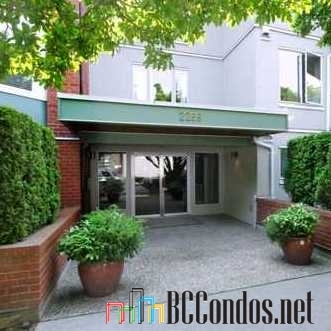 Located in Kitsilano area of Vancouver West, at the crossroads of West 12th Avenue and Vine Street. 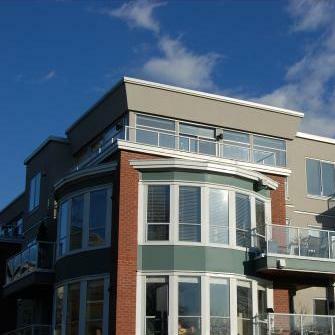 Building features include elevator, in-suite laundry, underground parking and garden area. 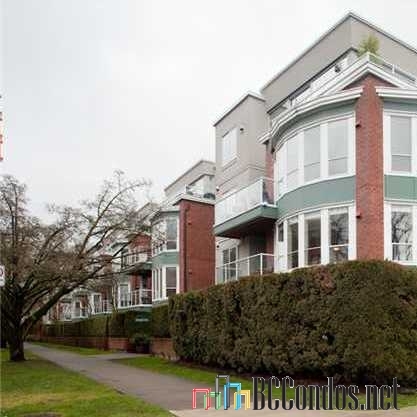 Excellent Kitsilano location, steps to transportation, shops, cafes & restaurants along Arbutus Street & Broadway Street! Just a short stroll to Kitsilano Beach and Pool! 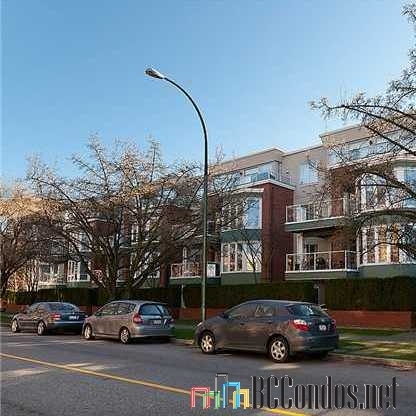 Cross the street to Connaught Park and enjoy the amenities of the Arbutus Walk neighborhood, with easy access to work, play, shopping, transit, schools, Kitsilano Beach, Downtown Vancouver, UBC, Airport. Just minutes away from St. John's School, Canadian School of Natural Nutrition, Elite & Prime Education Canada, Bodwell College, Madrona School, St. Augustine's, Lord Tennyson Elementary, Kitsilano Secondary School, Century High School and Canadian Tourism College. Steps to Rosemary Brown Park, Connaught Park, Delamont Park and Granville Park. London Drugs - Broadway & Vine, Macdonald's Prescriptions #3 Kitsilano, Vita Vie Pharmacy, Festival Cinemas Vancouver Ridge Theatre, Festival Cinemas, Fifth Avenue Cinemas and Triton Films.